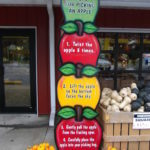 We offer you the pick of the crop. 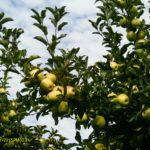 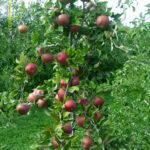 We will provide containers & easy to reach dwarf apple trees. 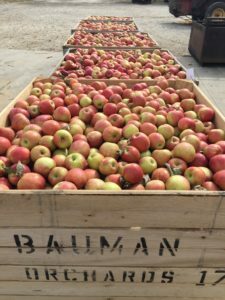 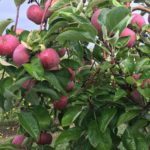 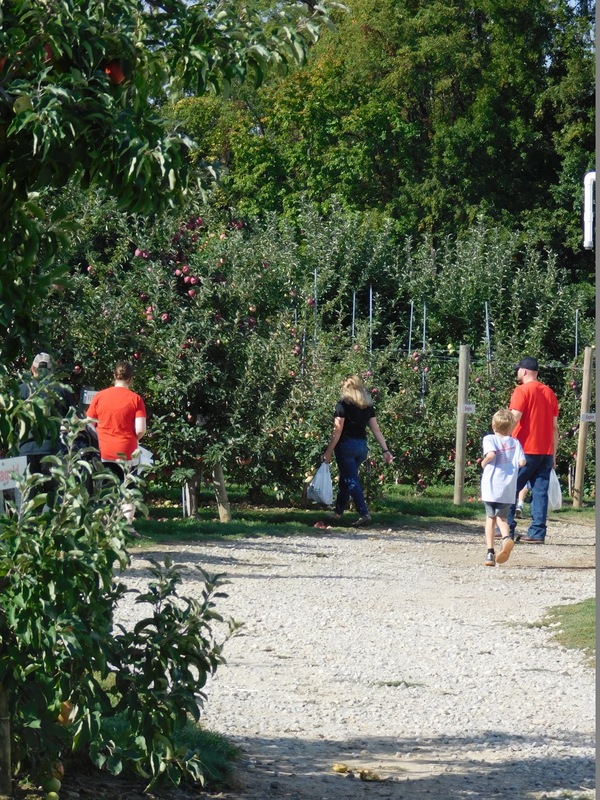 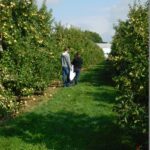 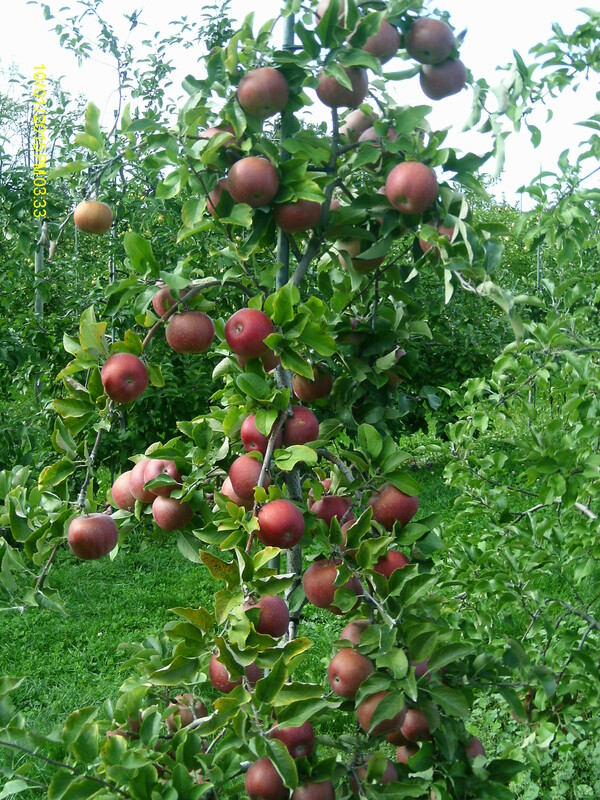 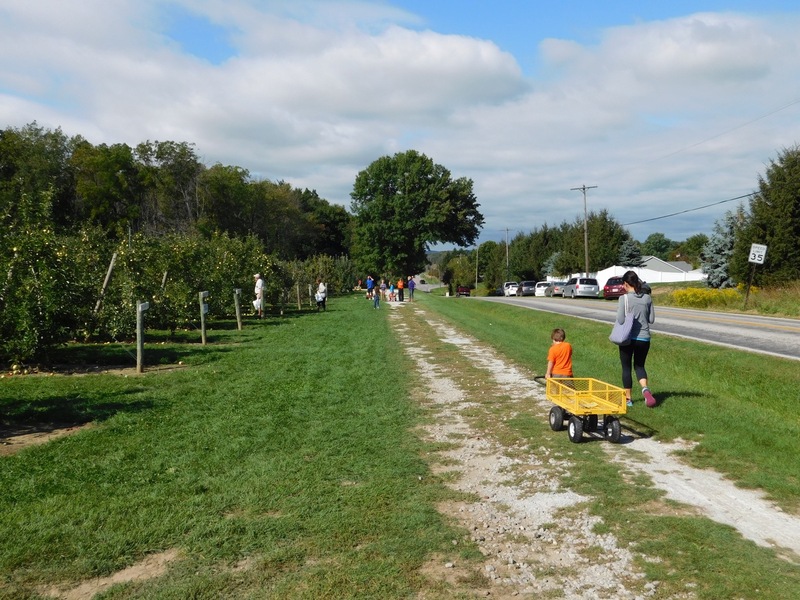 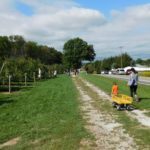 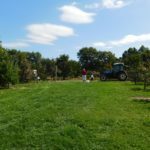 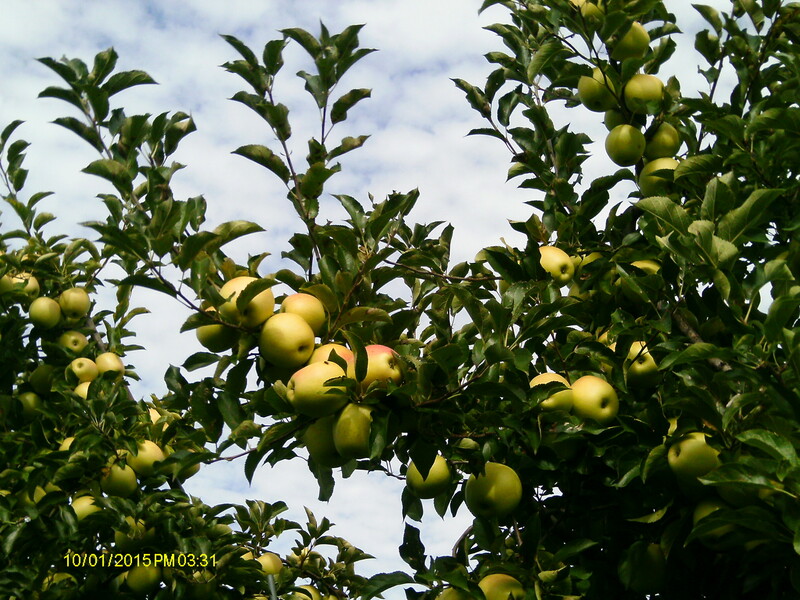 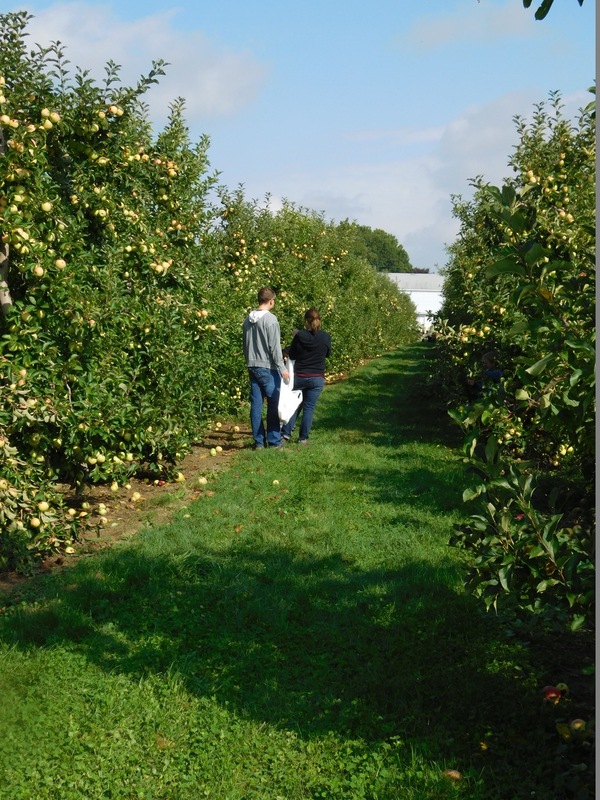 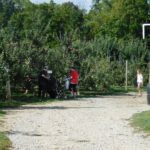 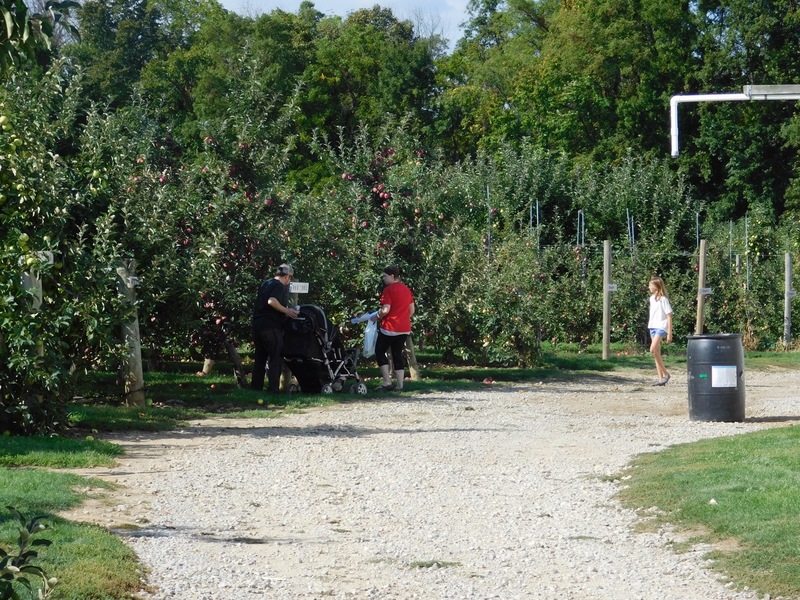 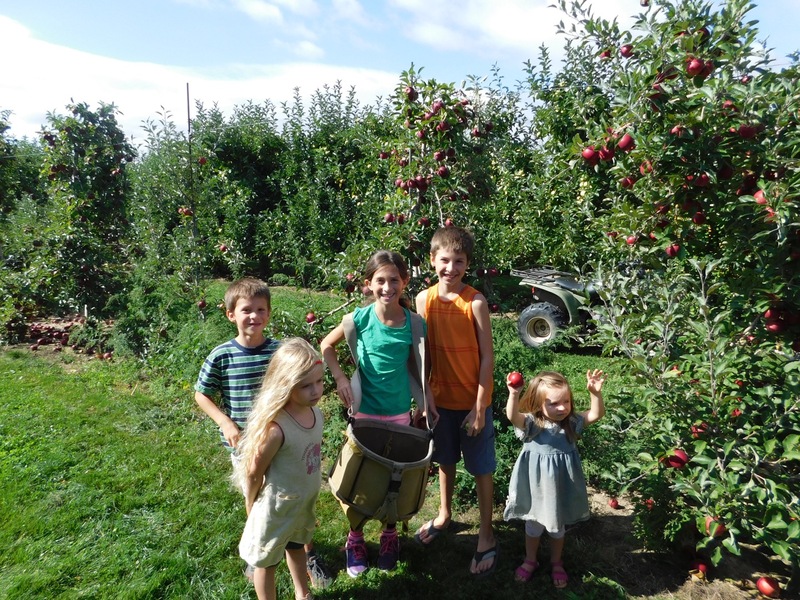 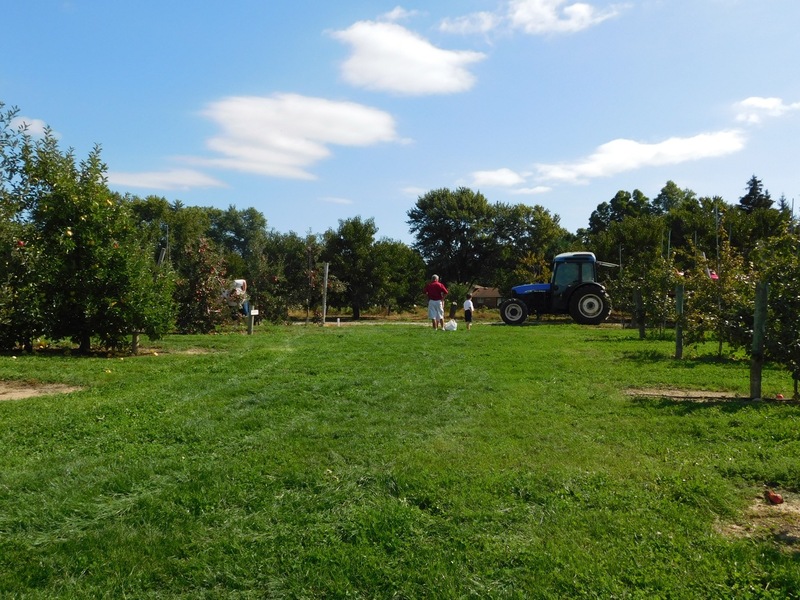 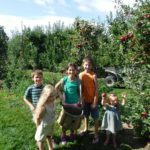 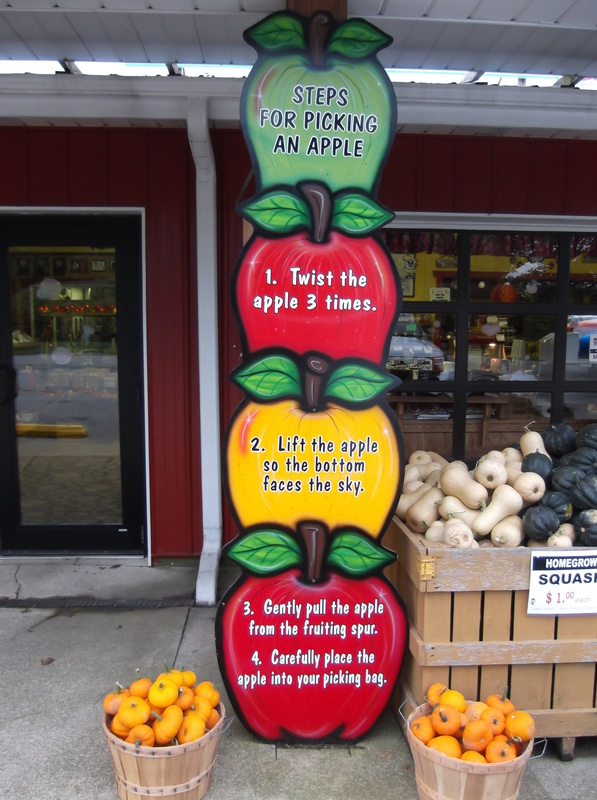 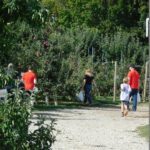 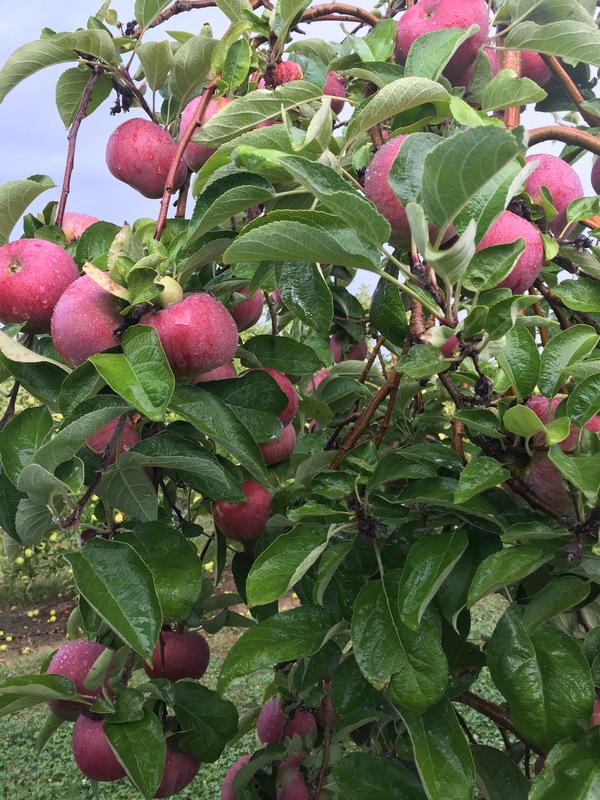 Bring the whole family and pick your own apples!